Be fashion,do fashion by Sonja D.: Keep calm and take pictures! Keep calm and take pictures! Auuuuuuuuuuuuu mnogo dobro izgledash!!!!!!!!!!!!!!!!!!!!!!!!!! Maica i farmerice <3-sjajno draga!!!!!!!!!!! All praise, powerful look dear! You look great. very nice outfit and that tshirt is perfect. Have a nice weekend. WOW,you are looking sooo stylish and so beautiful!this is definitely my favourite outfit!kisses! Visit my blog, and tell me what do you think about it! love your amazing vest paired with these boyfriend jeans! you look supper! You look gorgeous, love your outfit! 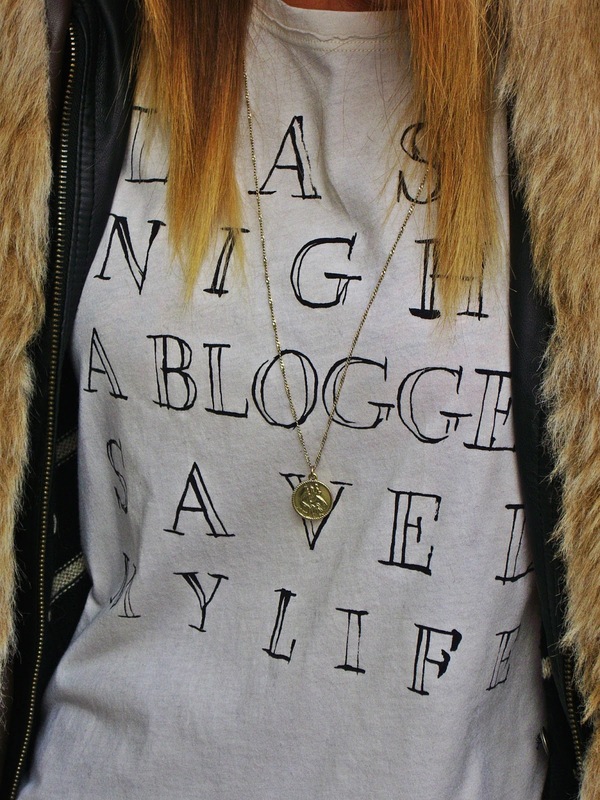 Fab outfit -loove that tee from mango!! cool blog by the way - you have a new stalker! Keep calm and wear pink!